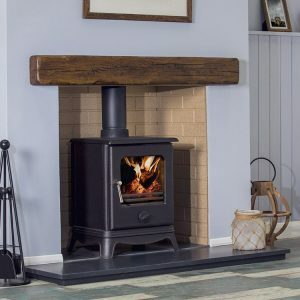 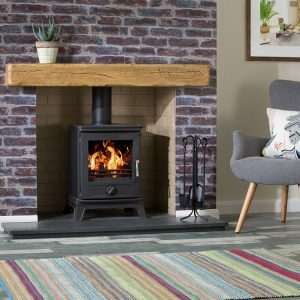 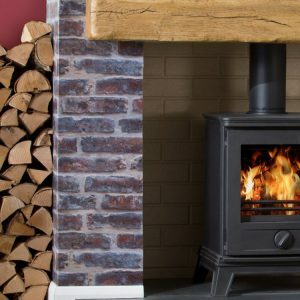 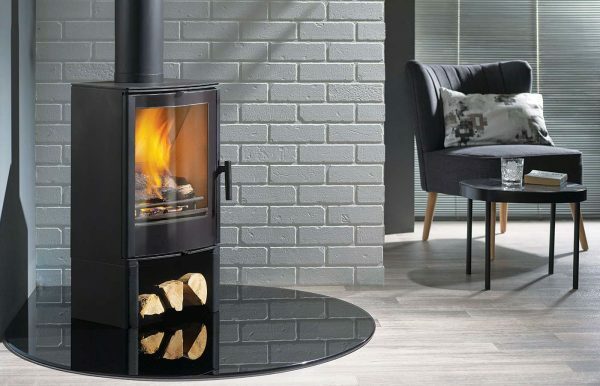 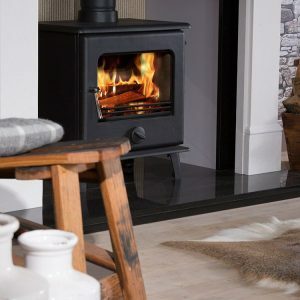 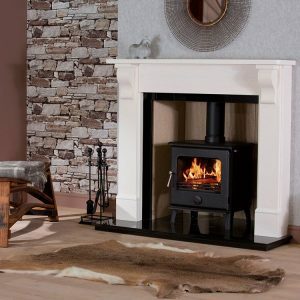 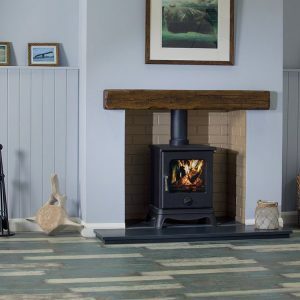 This beautifully designed Panamera stove is Eco Ready and Defra approved for burning wood in smoke controlled areas. 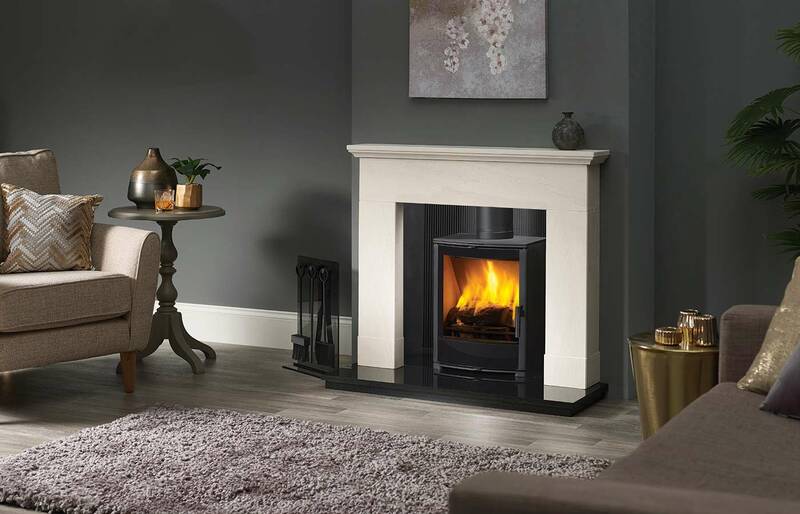 The simple yet elegant design is ideal for contemporary interiors. The curved door profile adds a sense of sophistication to any home.